This product consists of the projectable pieces for the NYS Engage New York Kindergarten Math Module 2. It contains the projectable material for lessons 1-10. 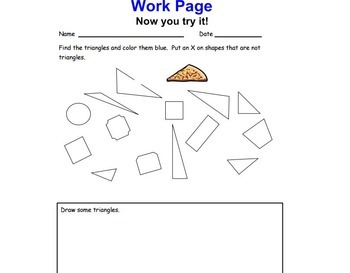 Each lesson consists of the lessons objective, agenda, fluency activities, application problems, new content, problem set pages, and the homework. You're getting 10 lessons with 45-50 minutes of content in each lesson. In addition, each lesson is structured using the same format so your students can learn routines and anticipate what's coming next! 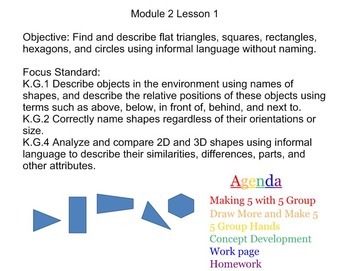 If you've also purchased my other Kindergarten Modules it follows the same template. These Smart Board files were created to evoke an inviting and thoughtful atmosphere to teach math to the new Common Core standards. 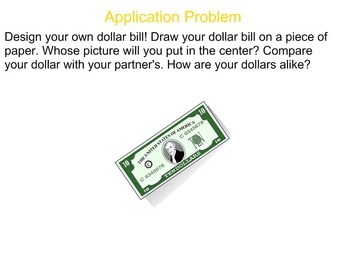 They add color and pictures to make the lessons more kid friendly and engaging! If you've taught this module already you know this is a short and quick 10 day unit. Some of the lesson slides in here are completely optional if you choose a more tactile approach. However, if you are limited in resources (and time preparing all the materials), this is the best substitution.